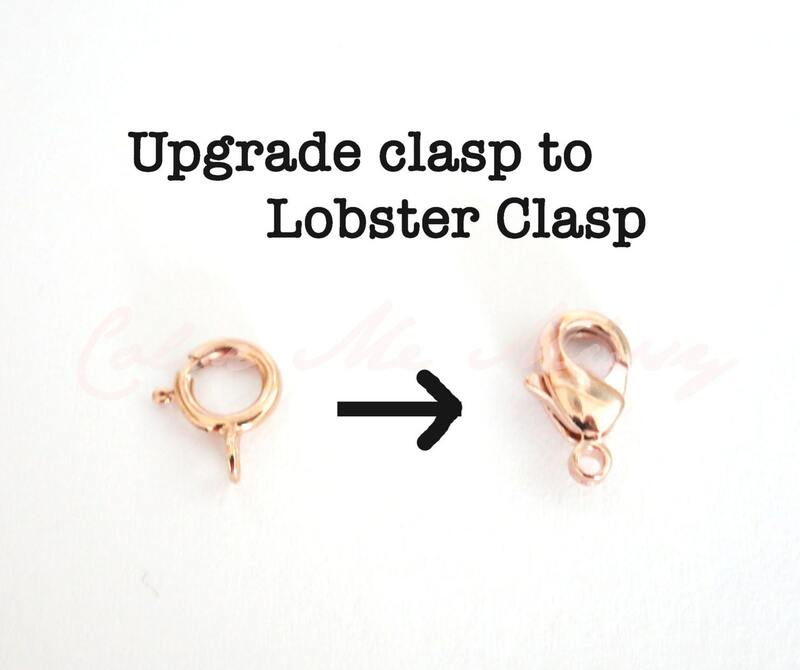 Upgrade clasp to a lobster clasp. A lobster clasp is easier to fasten than a spring ring clasp, which is our standard clasp. This is a thoughtful upgrade, especially for gift giving. ✦ Only valid if purchased together with a necklace / bracelet. ✦ ONE listing = 1 lobster clasp upgrade. If this listing is purchased by itself, your order will be cancelled.